We all have heard a lot about 3D printing, it’s no longer new to us. We know what it can do, you can imagine how it works. Lately 3D printing has stopped being the thing that only the rich can afford. It has become available for everyone. Imagine you have a 3D printer, but what’s next? What are you supposed to do with it? How to make things look exactly the way you want them look? Probably up until now you haven’t come across those who can introduce this technology to you. Luckily there is an All-in-one 3D printing starter kit, which has been developed to help beginners tackle 3D printing. 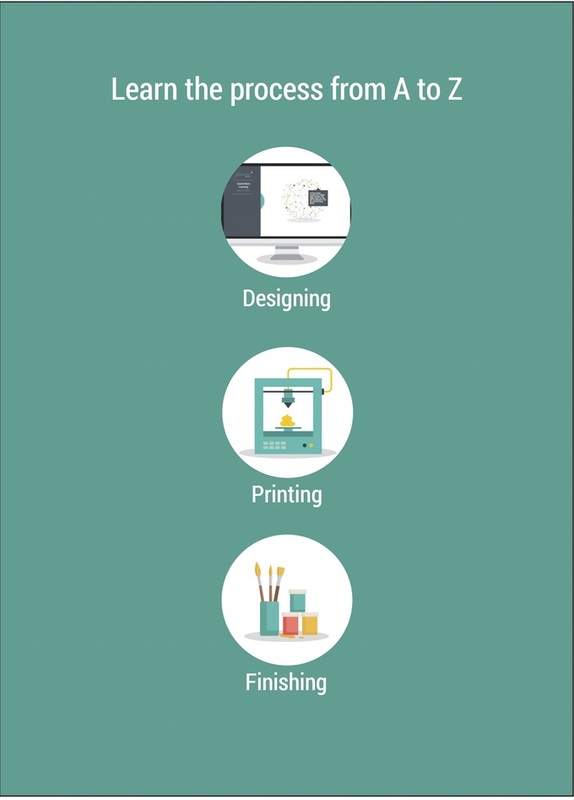 The StarterMate Online will offer you everything you need to know about 3D printing. It will provide you with step-by-step instructions on how create designs of your own and print them in the best way possible. The tutorials given will help create a special challenging environment. It provides weekly tasks that will open up all the possibilities of the 3D printing world. Every week you will have to fulfill a project that encourages your creativity in order to apply your 3D printing skills. If you wish, you may as well share the pictures of the things you create on the platform. Winners will be chosen and awarded. There are three packages available and you can choose any of them. They are Starter Mate Online for those who want to try only modelling, Starter Mate Basic Kit and Starter Mate Premium Kit if you have trouble finding the required tools or materials. The last two kits have the online kit included. 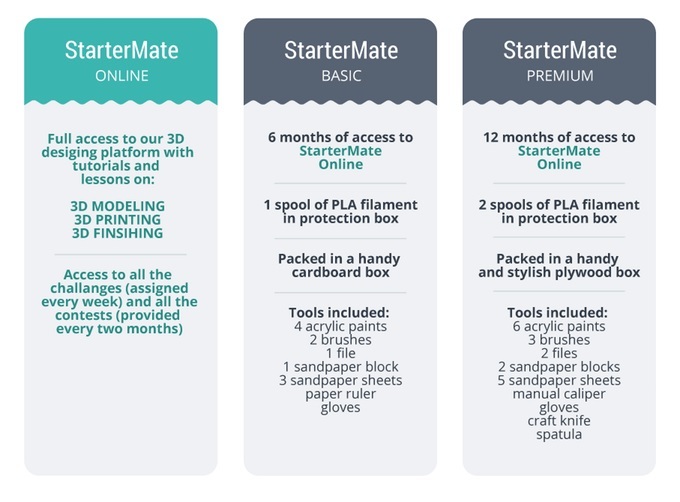 The boxes of Starter Mate Basic and Premium kits go with Filamate’s PLA – the filament to use with FDM 3D printers – as well as some tools to finish the prints with. The filament is absolutely biodegradable. It is also very easy to use it. 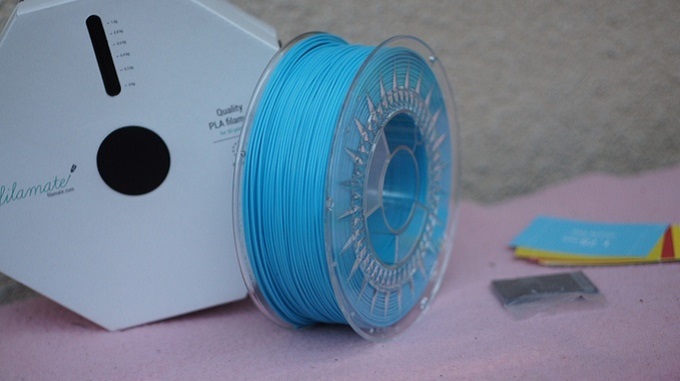 Mind you, you will have to choose the diameter of the filament depending on the printer. The instructions provided will guide you through all the steps. For more information go the project’s page on Kickstarter and support it.